The Adaev comes from the Caspian Depression and is found within the Kazakh breed which dates back to the 5th century B.C. 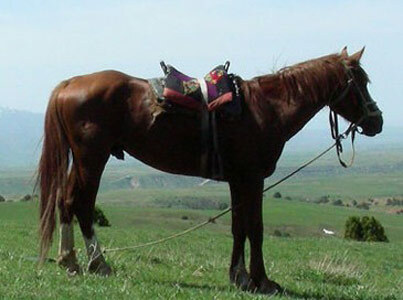 A riding type horse bred for a range of uses, the Adaev is very rare. 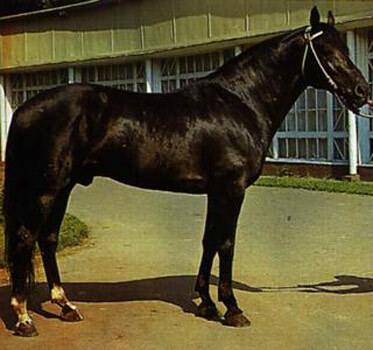 In the 1980′s the breed was revived due to increased interest in preserving the bloodlines. 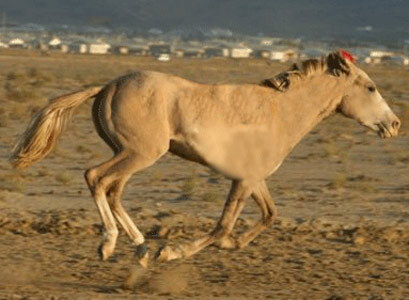 This led to dilution of the Kazakh blood with a mix of Don, Thoroughbred and Orlov Trotter blood to refine the animal and make them better riding animals. 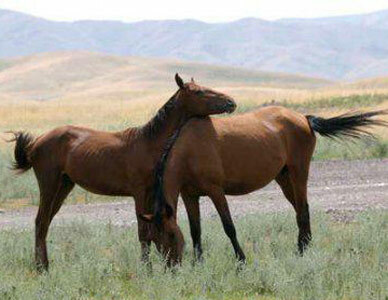 The resulting animal was lighter in stature and not as well suited for the harsh environment as other Kazakh horses.